It will be Spring before you know it so don’t delay – Book Today! It may be January and cold but don’t despair, it will soon be spring but while we wait why not book something to look forward to? We’ve been quietly beavering away down here at the boathouse preparing the boats for 2019, and we’ve made a few changes to our holiday boat fleet as well. 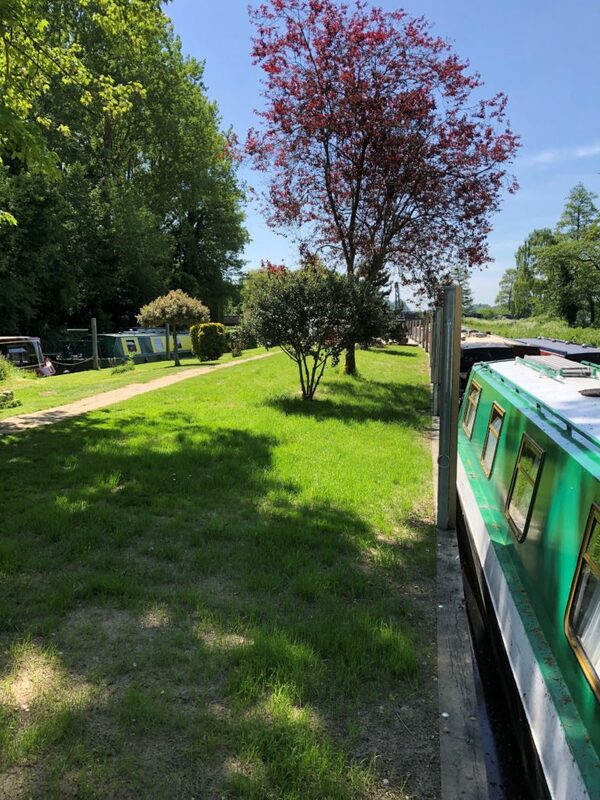 We will not be increasing the prices of our recreational moorings at all for 2019, they will be maintained at our 2018 rate. If you are considering a change of scenery (ours is VERY pretty) please pop in, give us a ring or drop us a line and we will be happy to give you further details or meet up for a chat and a look around. The project to re-profile and pile the mooring island finished in March this year and we have spent all Summer making it beautiful, so it is now well and truly ready for new moorers. 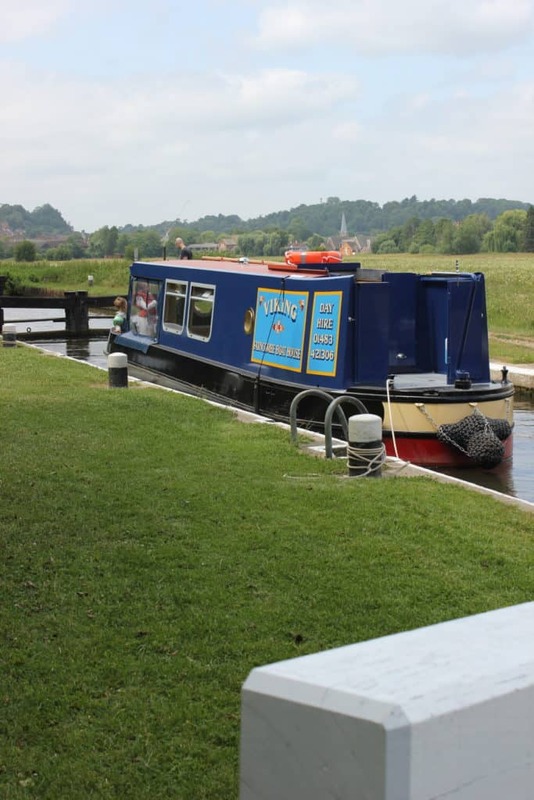 Our moorings are strictly NON -RESIDENTIAL and are double breasted narrowboat moorings. 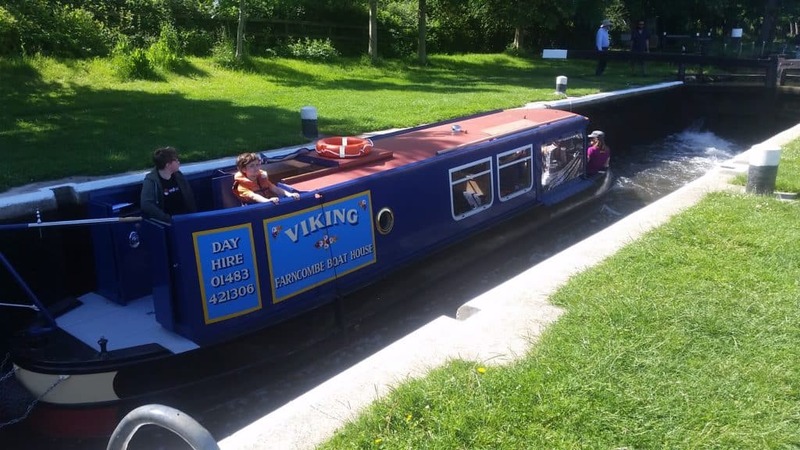 We have water, electric hookup available with Ts&Cs, a tearoom, diesel, pumpout and gas available. 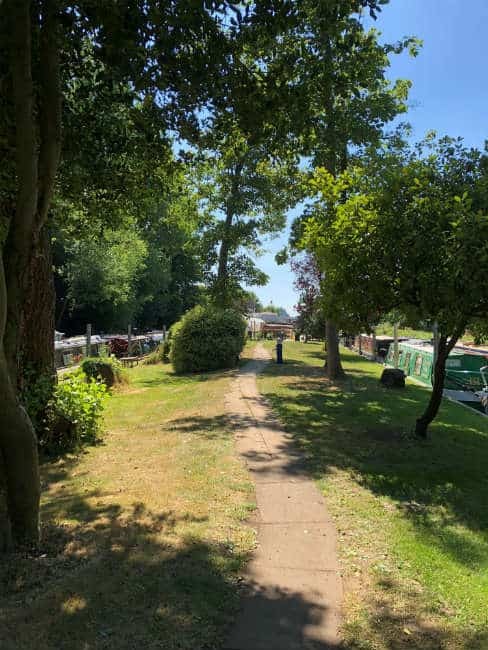 If you’re looking for a quiet spot not far from town, the shops, the station and with a very pretty view Godalming is perfect. 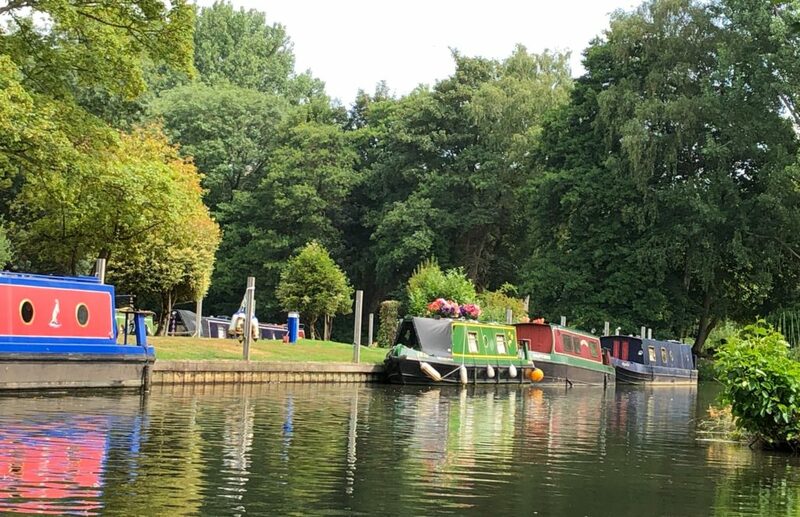 We guarantee our mooring fees will remain unchanged for 2018 and 19 and will not be reviewed until at least March 2020. If you’d like to have a look around or have chat, please give us a call – we love to chat!